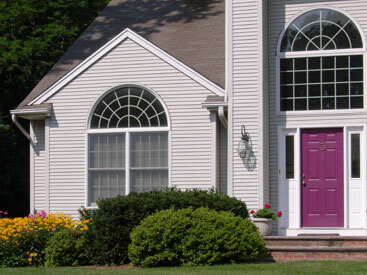 Crystal Windows is one of the fastest growing regional window manufacturing companies. We provide quality windows for the Chicago area residential, multi-family and light commercial markets. Our emphasis is on customer satisfaction and quality at competitive prices. Crystal Windows is "the clear choice for value" for all of your replacement or new construction window needs. 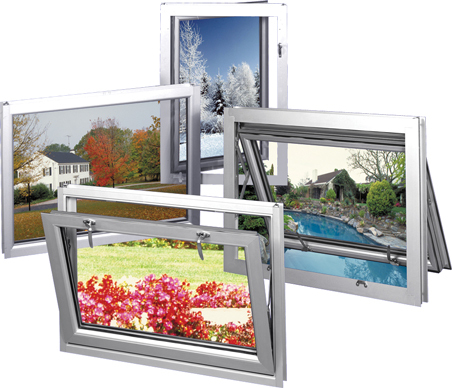 Crystal Windows's broad product line features all styles of vinyl and aluminum double-pane insulated glass windows. We also offer aesthetic and energy-saving options such as between-glass grids, two-tone colors, low E and Argon gas insulated glass. With on-site delivery and year-round availability. We offer one-stop service for homeowners, multi-family and commercial property managers.